It is forbidden to worry, except about worrying. 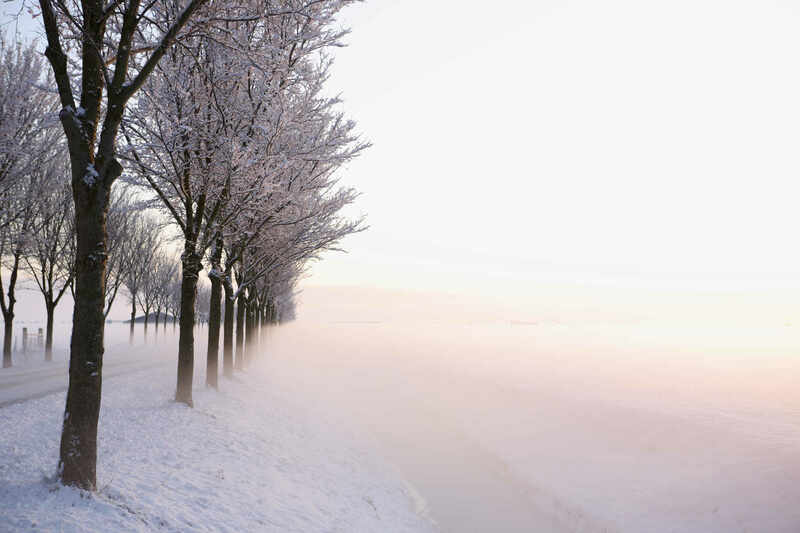 This entry was posted in Mussar, Salanter on January 10, 2010 by Neil Harris. Yes, as THE MUSSAR MOVEMENT by R Dov Katz and translated by Rabbi Leonard Oschry. The translation has a vol 1 and vol 2. Part 1 is mostly about R Yosef Zundel M’Salant, the rebbe of R Yisrael. 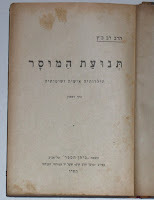 It does contain a biography also of R Yisrael. Part 2 is exclusively about R Yisrael. His techniques, struggles, successes, an extensive list of quotes and excellent footnotes that reference Ohr Yisrael (a collection on his letters/writings compiled by his talmud, R Naphtali Blazer). I’d suggest Google Shopping and also online searches for used books to find a copy.